Giving the utmost attention to the curtains in your home or business pays dividends when you see the final results. 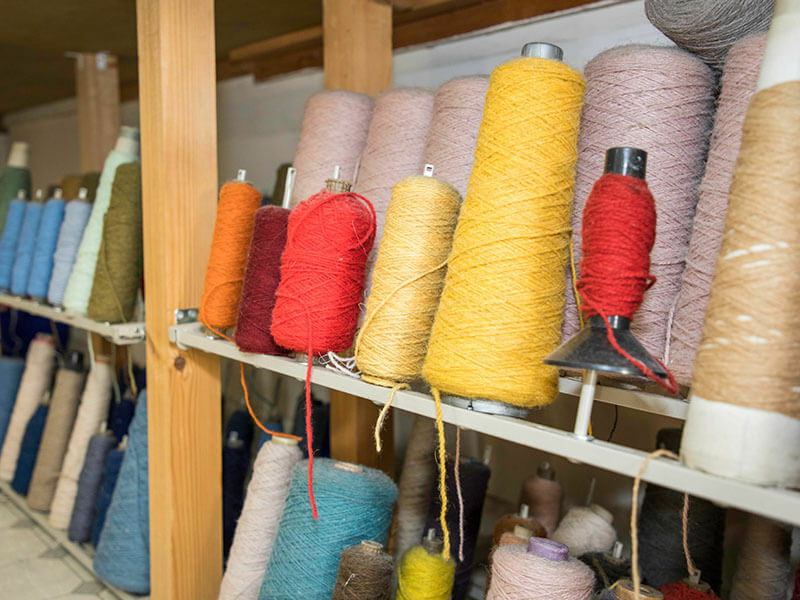 Curtain alterations from John Frederick Ltd in London ensure you receive only the highest quality of work on your materials. 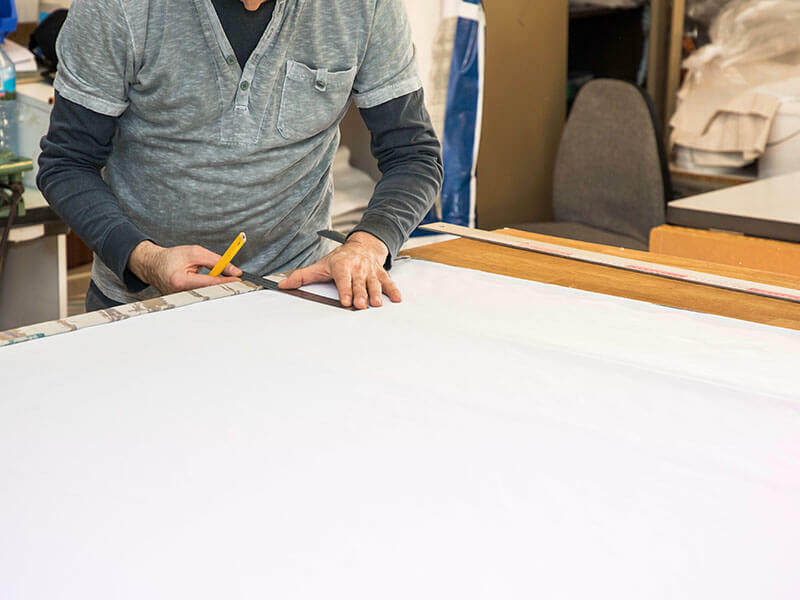 Whether you’ve plotted a change of style or have new curtains you’d like to hang, our dedicated team go to great lengths to provide painstakingly detailed alterations. As well as modification to create made to measure curtains, we also provide a relining service to give your curtains fresh life. 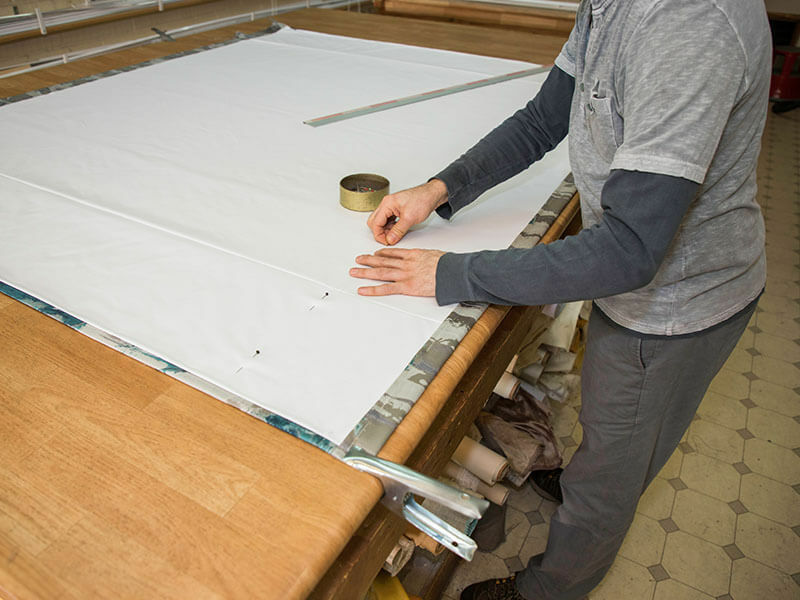 Curtain modification is not done lightly at John Frederick Ltd; we discuss your express desires and carry them out to leave you with results you’re proud to hang in your home. With a royal history and 85 years of acquired knowledge and experience, you need look no further for all your curtain alteration needs. 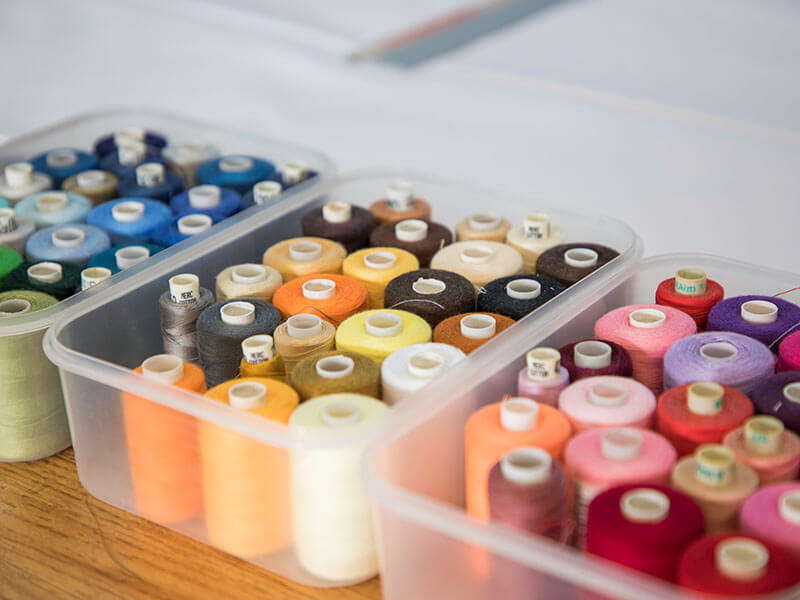 Book your curtains for alteration today or contact our team and tell us exactly what you have planned, we’re always happy offer advice on the most appropriate course of action.